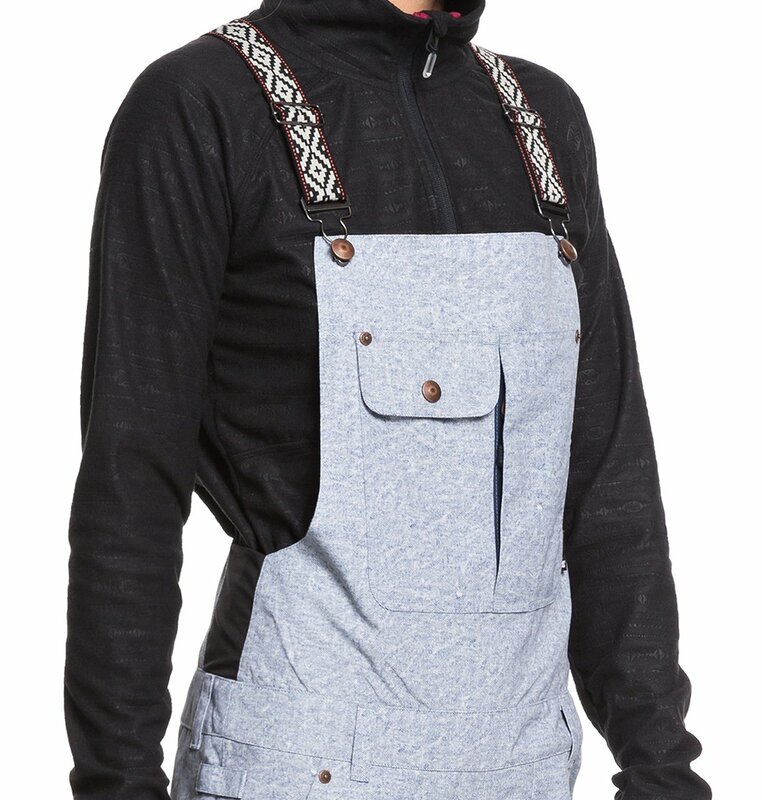 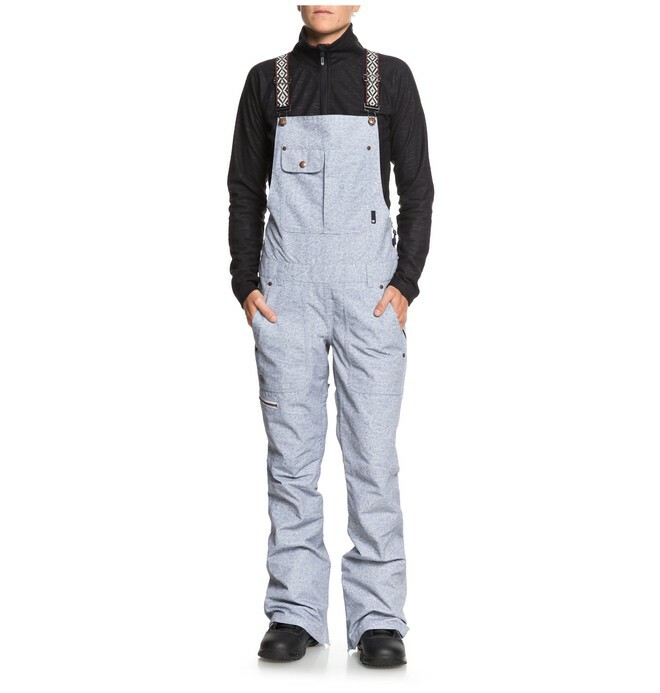 Crafted with top-shelf tech features like 15K waterproofing, these full coverage snow overalls have all the style of your favorite workwear staple in a mountain-ready package. 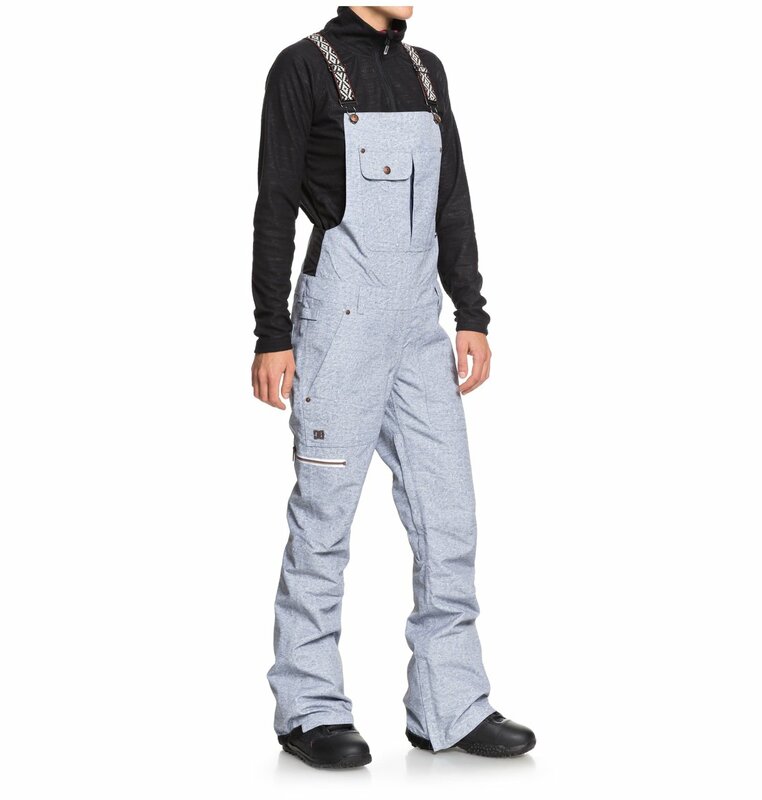 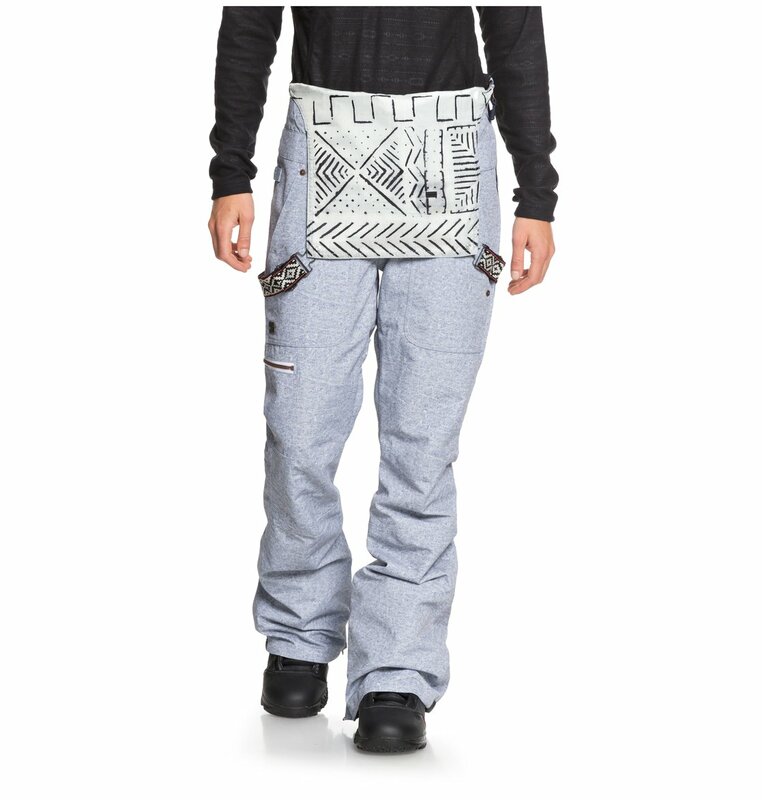 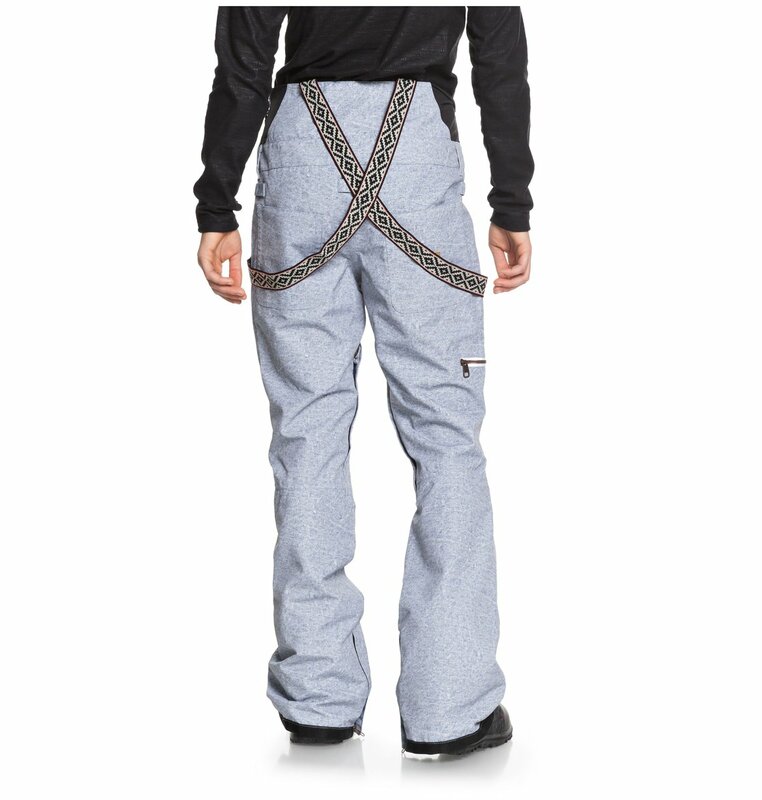 The clever design allows you to enjoy one-piece protection with the freedom of a pair of snow pants. 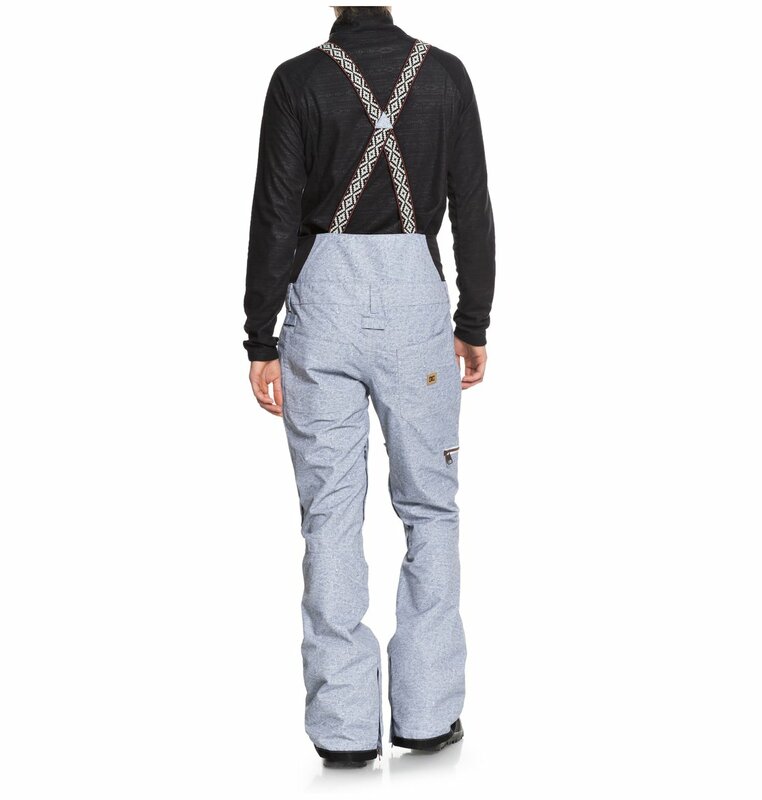 Their streetwear-inspired tailored fit is sealed with fully-taped seams, so you stay dry as a bone, even when it's dumping.